Access Consciousness Online & Live Classes! What the F*** is Actualization? Actualizing anything is getting clear on what you are choosing. 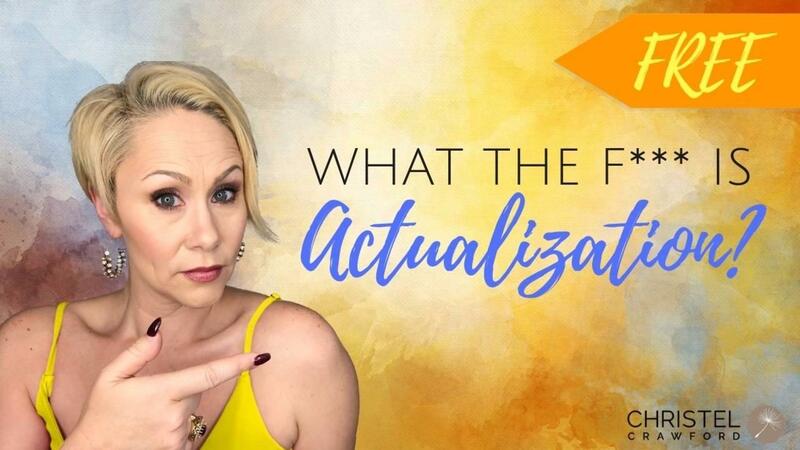 What are you choosing to Actualize? It is 100% FREE and you get 60 minute audio recording of live call. Are you willing to have everything that is available to you?